Charles was raised by his grandfather in Strasbourg, France, after his parents died in 1864, when he was six. 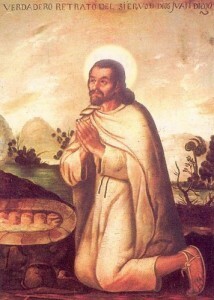 He was baptized and made his First Communion, but never really believed in the Christian life. He became an officer in the French army. After his grandfather died, Charles inherited his fortune. He left the army and spent his money foolishly. Charles moved to Paris. He rented an apartment near his cousin, Marie, a young woman who was a faithful follower of Jesus. She was such a good example for Charles that he returned to the Church and devoted himself to living for Christ. His first step in this journey was to begin studying to become a Trappist monk. After several years, Charles felt a strong calling to visit the Holy Land. 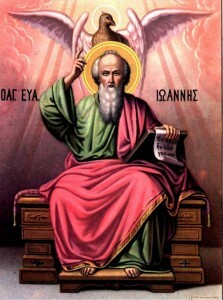 He supported himself by working at a convent, but otherwise he led a quiet life of prayer. 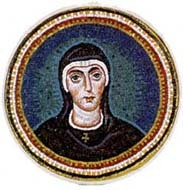 The mother superior of the nuns suggested that Charles could best serve God by becoming a priest. He returned to France and was ordained in 1901. Father Charles moved to Algiers to become a hermit in the desert. He wanted to be among those who were “the furthest removed, the most abandoned.” He wanted all who drew close to him to find in him a brother, “a universal brother.” He dreamed of establishing two religious orders—the Little Brothers and the Little Sisters who would live their lives imitating Christ. This dream did not become a reality until after Charles’ death. All during his years away from the army, Charles had remained friends with some of the soldiers. He allowed them to store their weapons in his hermitage. Some people suspected Charles of being a spy because they saw soldiers stopping at the hermitage. Rebel forces went to the hermitage and killed Father Charles in 1916. 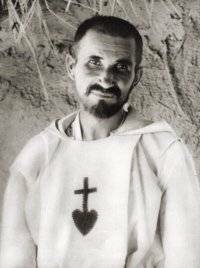 On Nov. 14, 2005, Father Charles de Foucauld was beatified by Pope Benedict XVI. Charles once wrote a famous prayer called the “Prayer of Abandonment.” You can honor Blessed Charles de Foucauld by praying it and trusting that God to lead you closer to him.